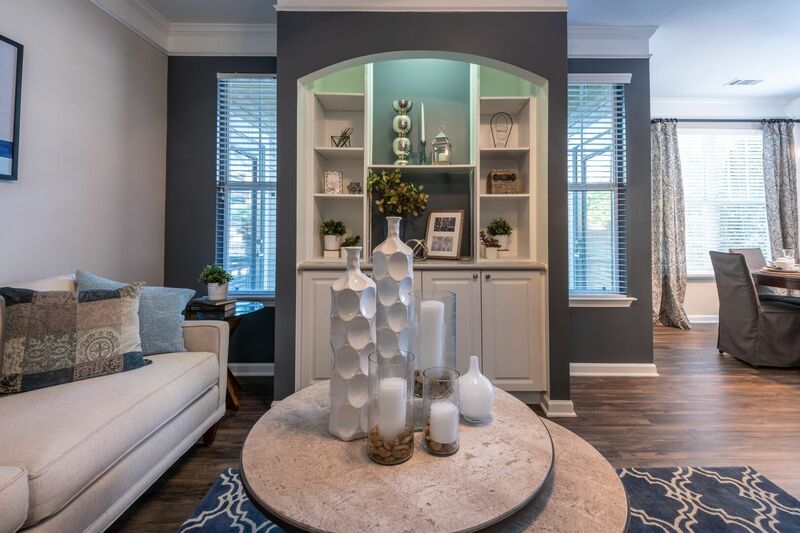 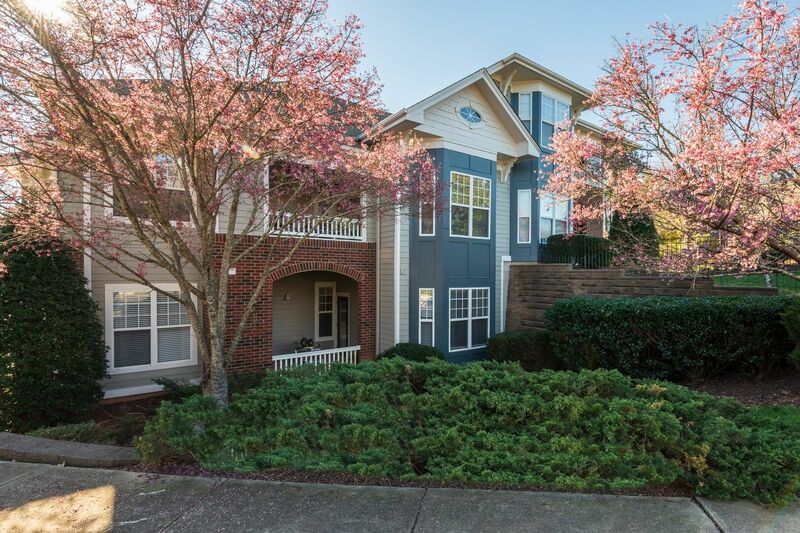 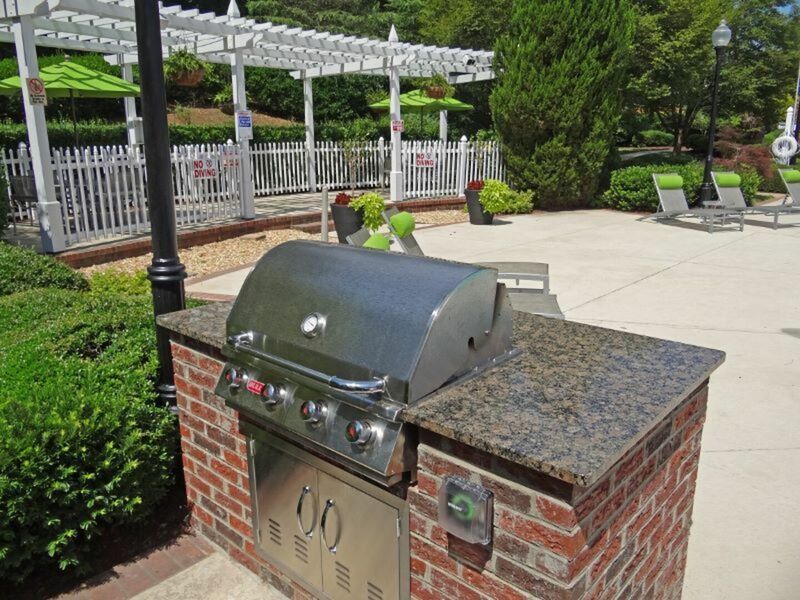 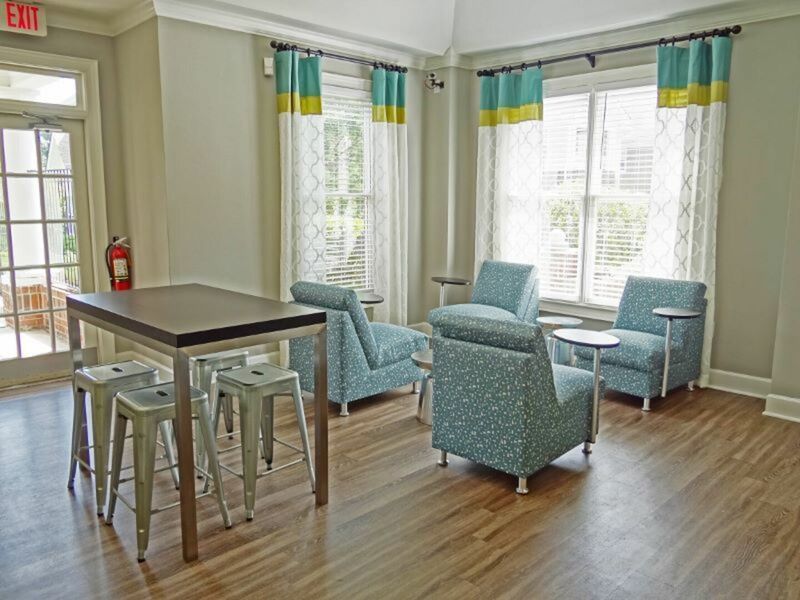 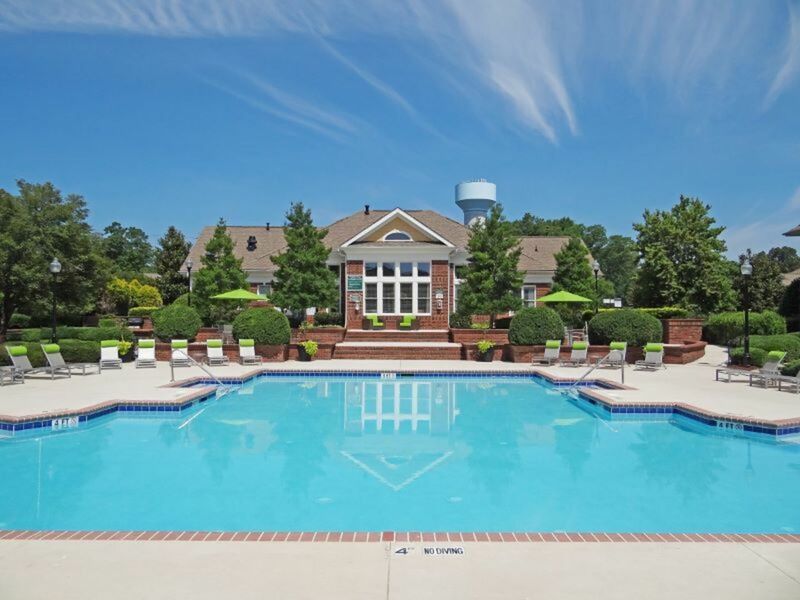 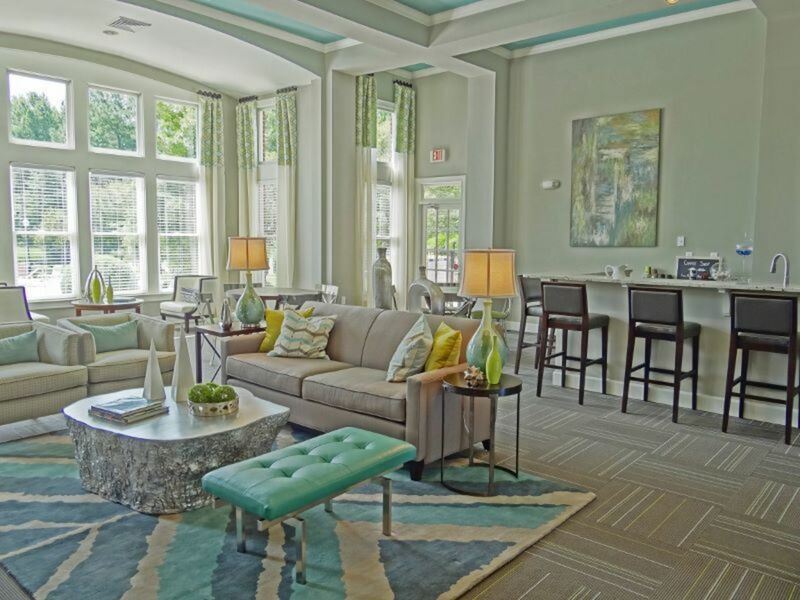 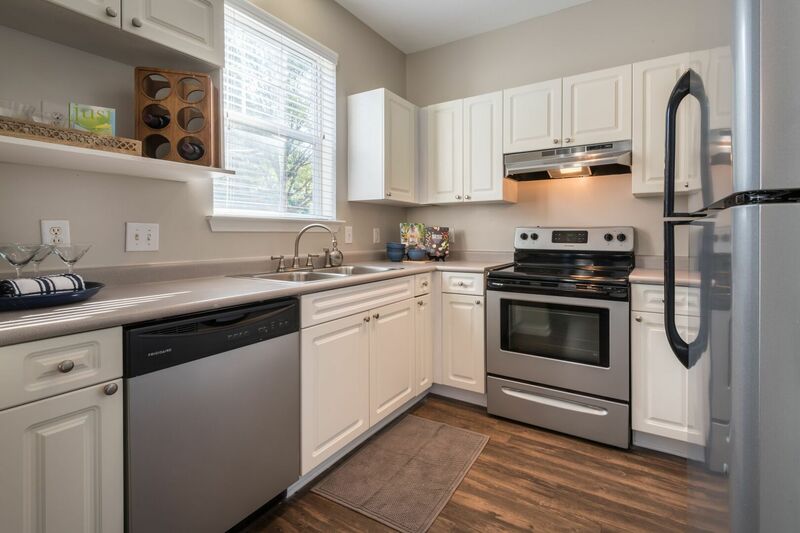 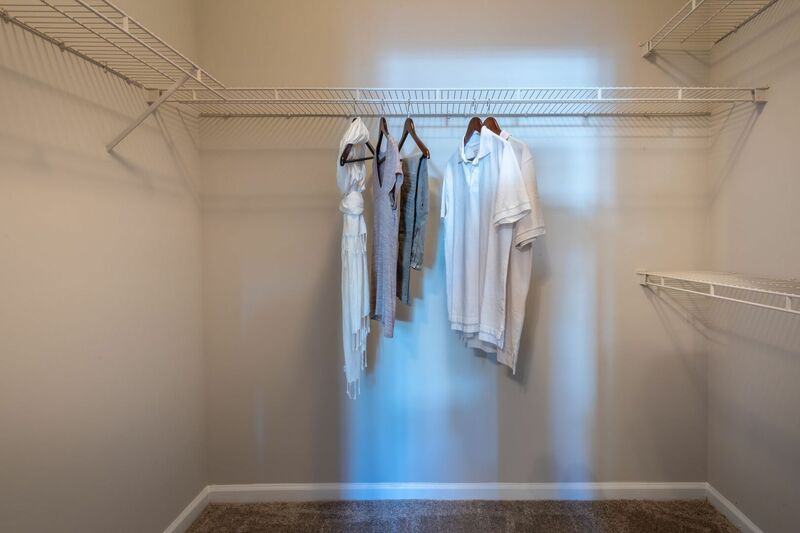 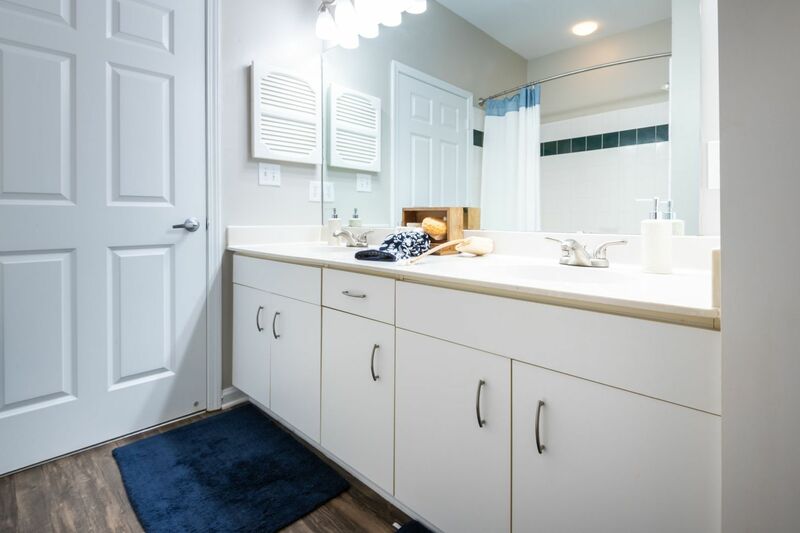 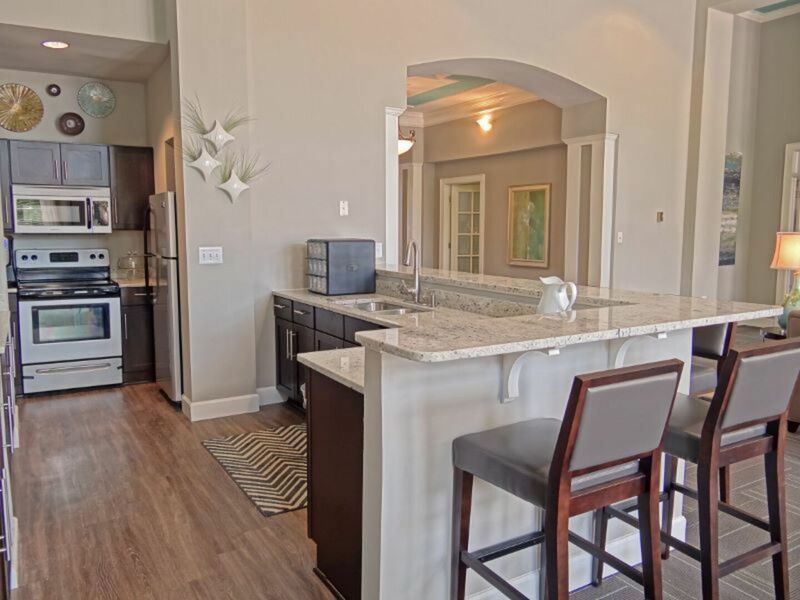 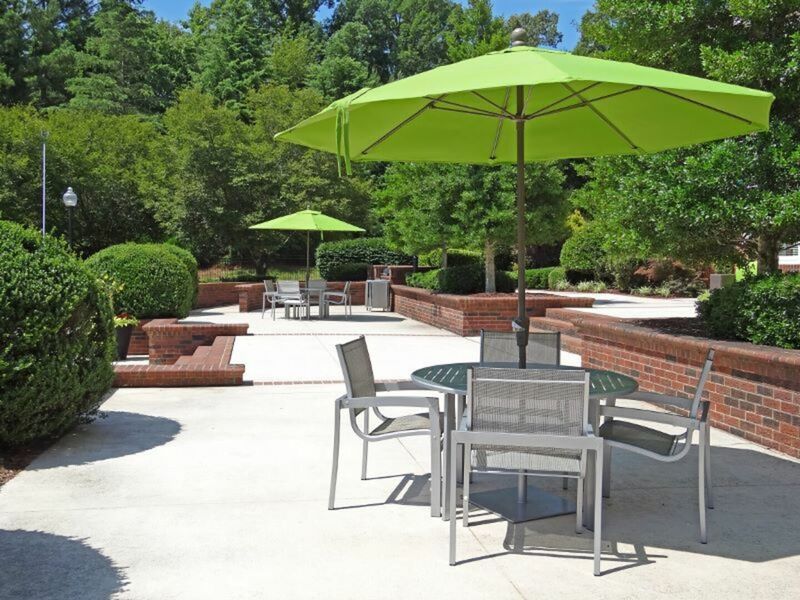 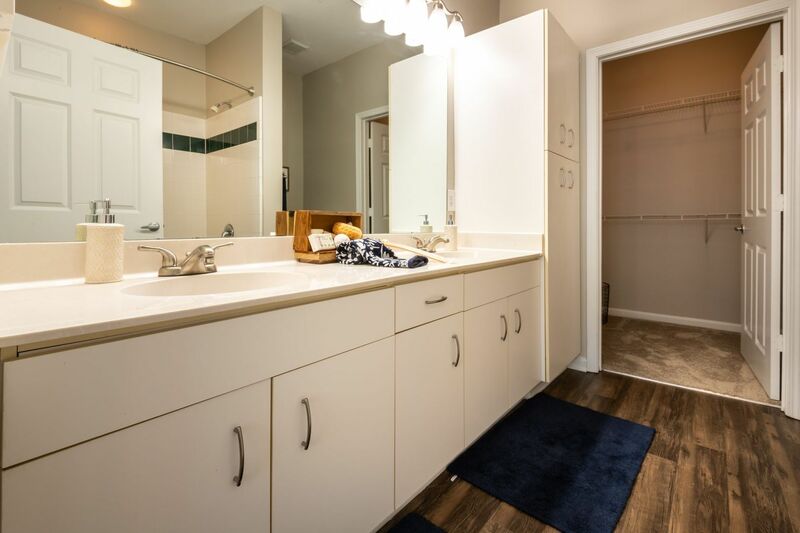 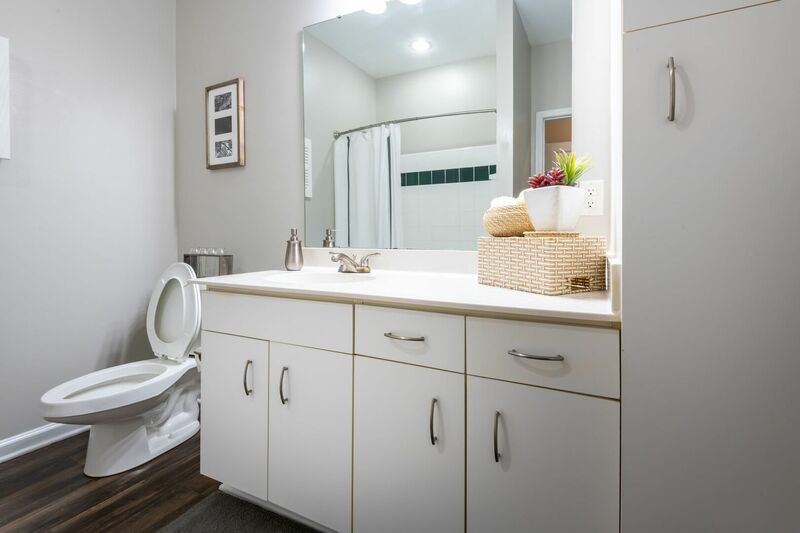 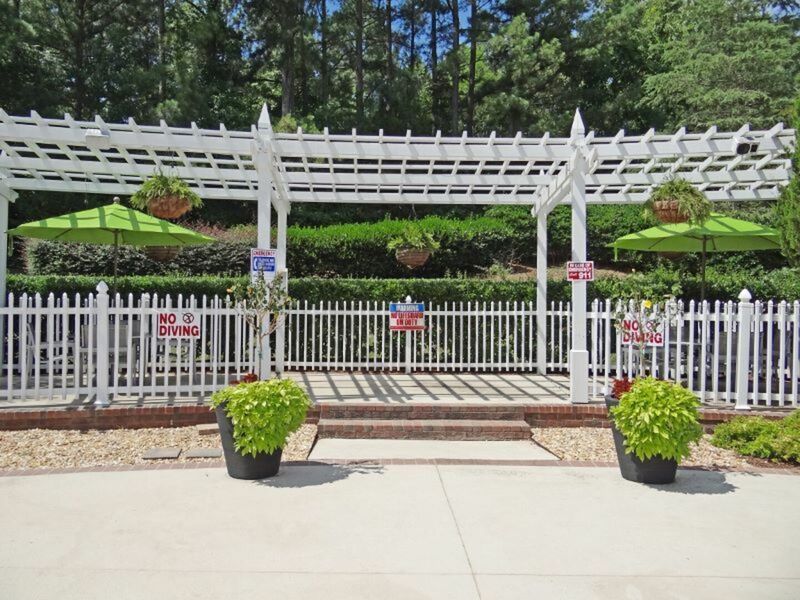 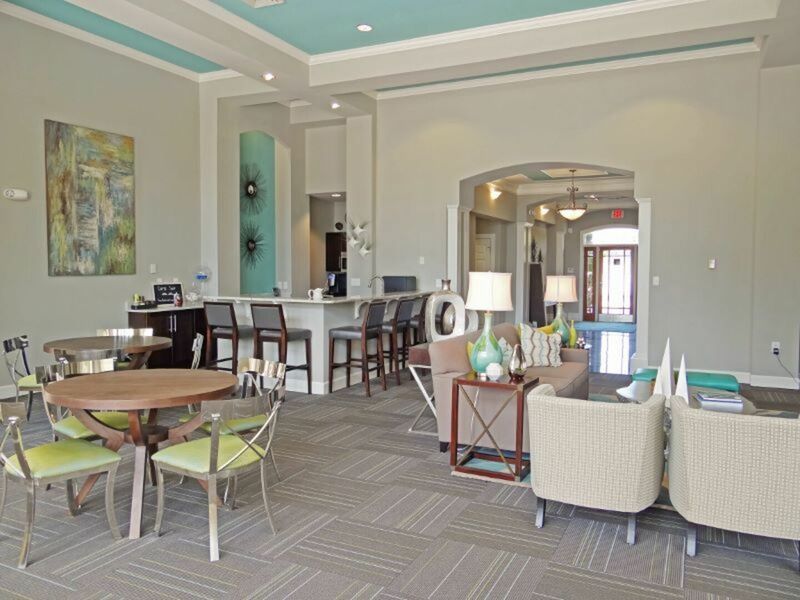 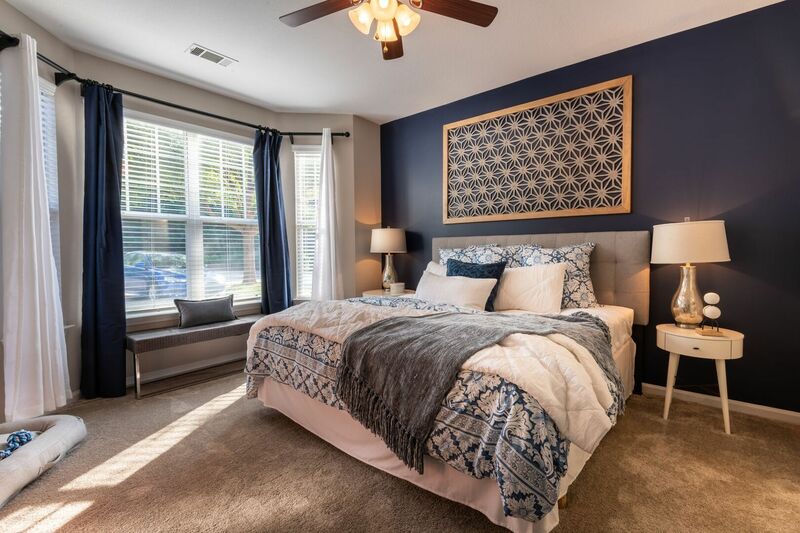 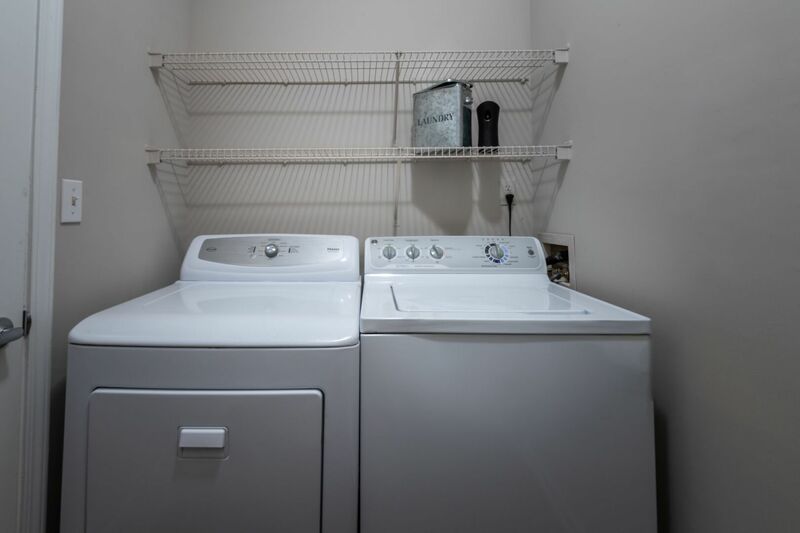 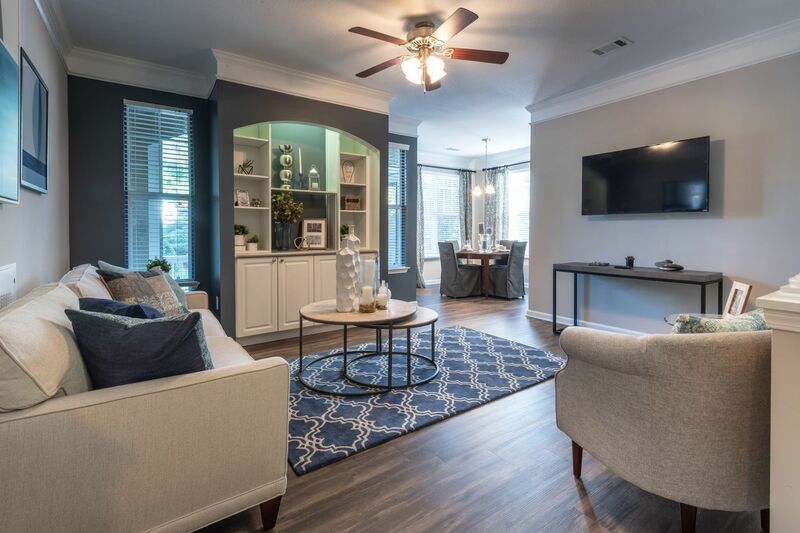 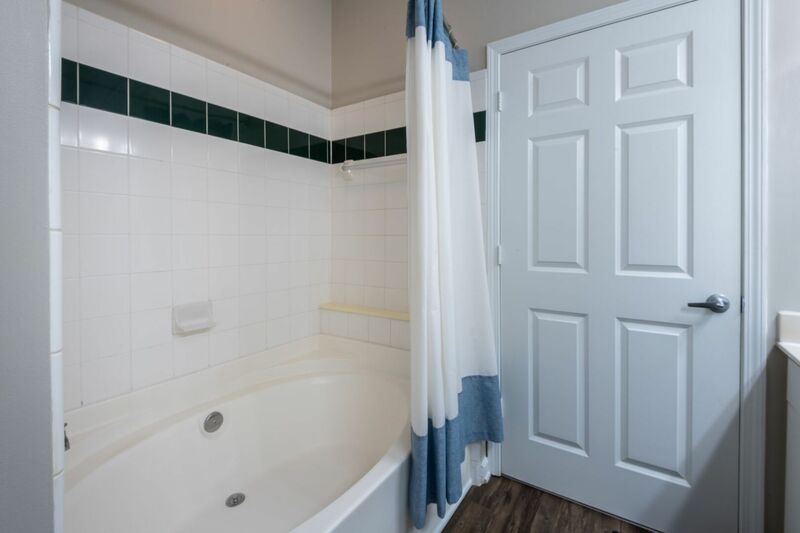 Picture life at Wakefield Glen as you browse through the photo gallery of this Raleigh, NC apartment community. 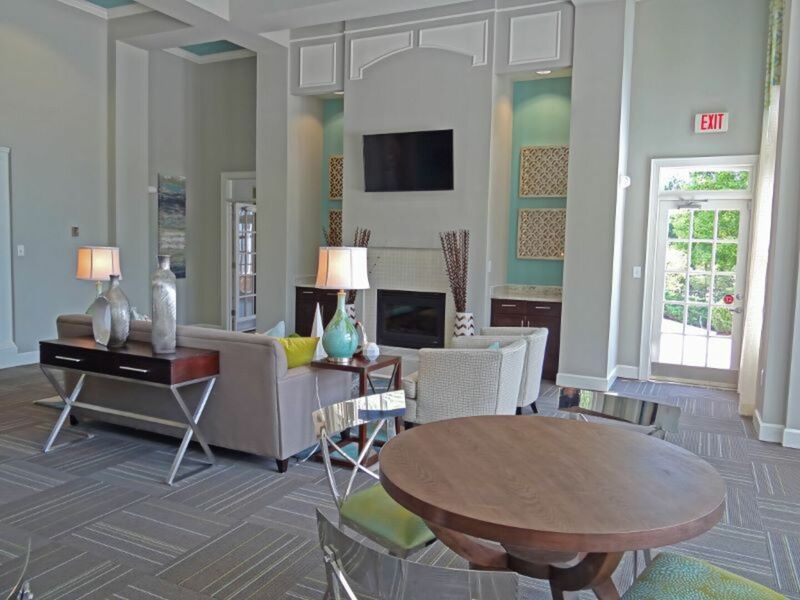 Here, luxurious homes combine with impressive amenities to deliver a lifestyle of warmth and comfort. 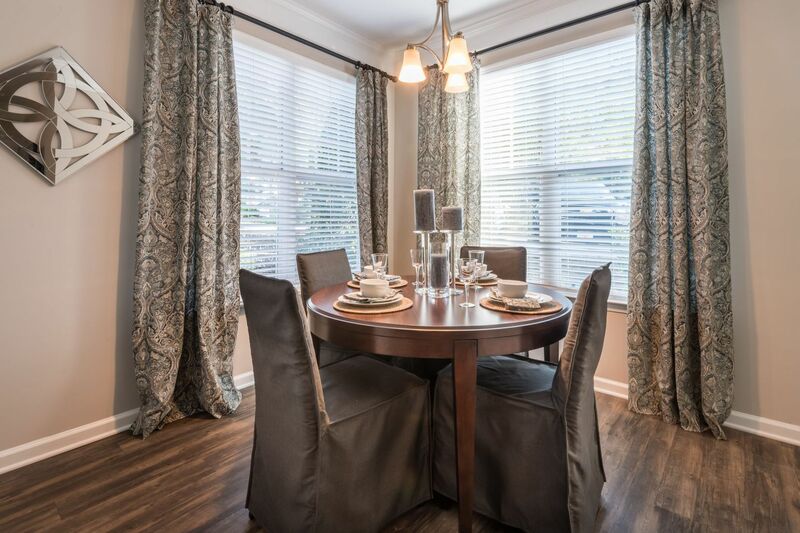 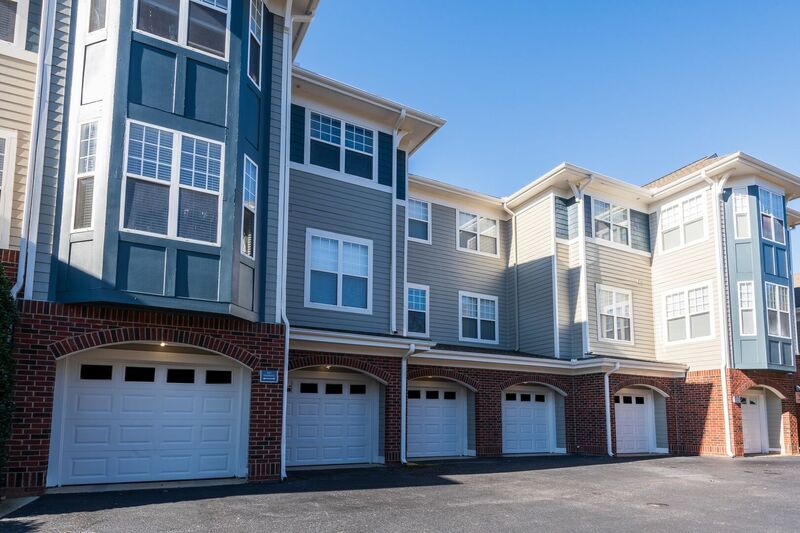 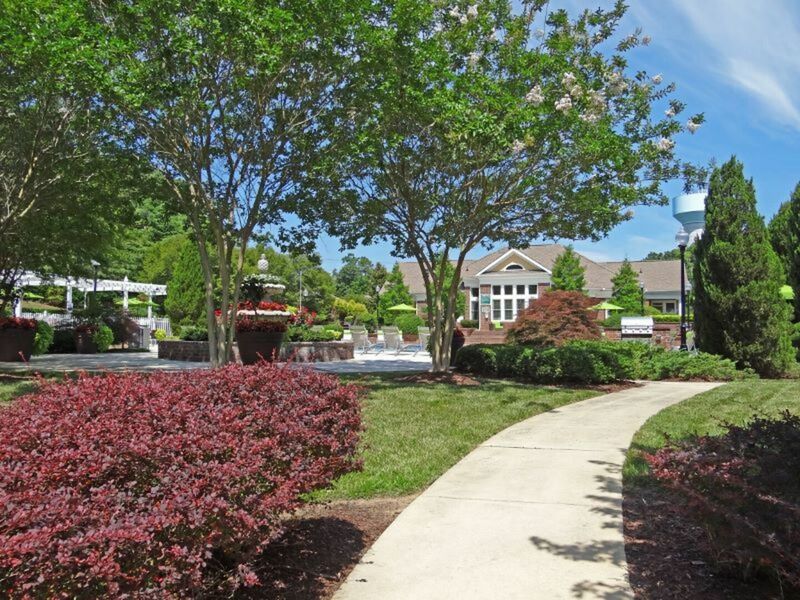 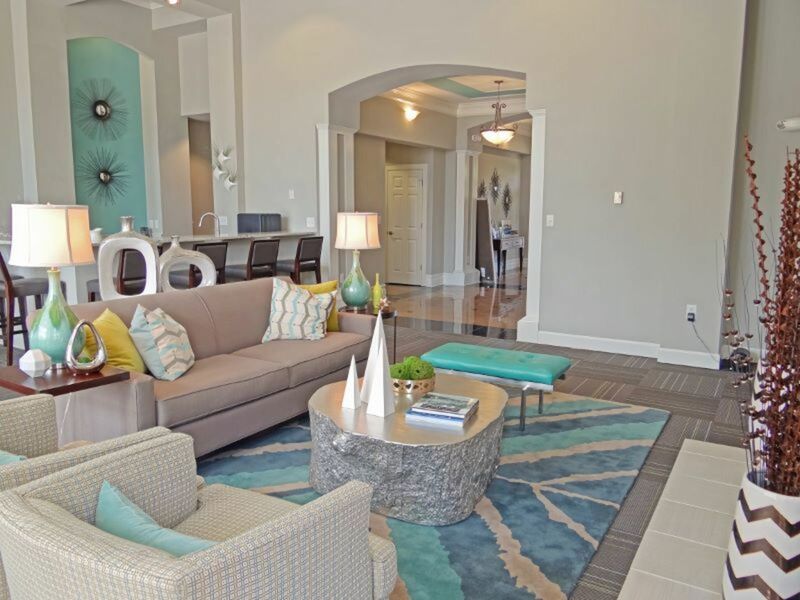 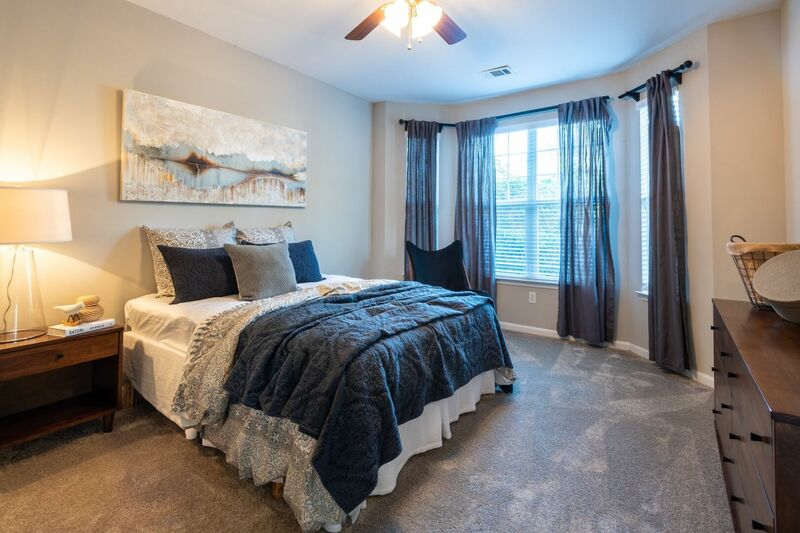 Tour the community and reserve your next address at Wakefield Glen.